Mindful@Sejahtera Community Project is a 2-year emotional management program for sustainable personal development for Universiti Sains Malaysia (USM) community and the local society based on Mindfulness training. This is a joint project of the School of Chemical Sciences and Pusat Sejahtera (Health Center), USM. The program is funded by the University-Community Engagement Project under the Division of Industry and Community Network (BJIM) of USM. 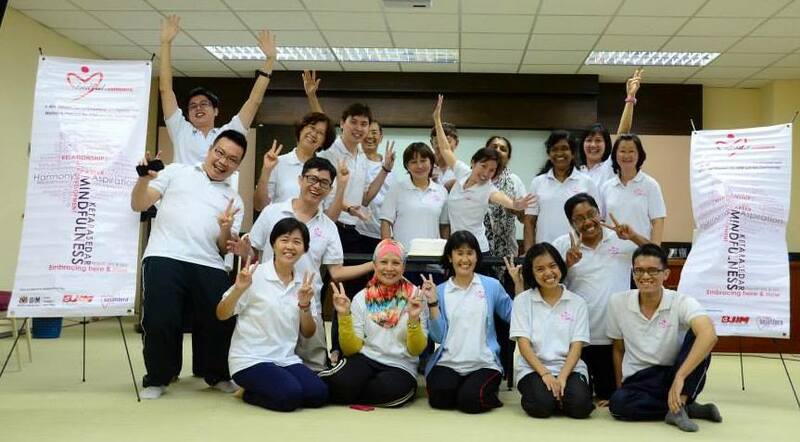 The Mindful@Sejahtera training was conducted by Dr. Yeoh Kar Kheng and assisted by Dr. Lee Hooi Ling. The project was successfully completed in June 2015. 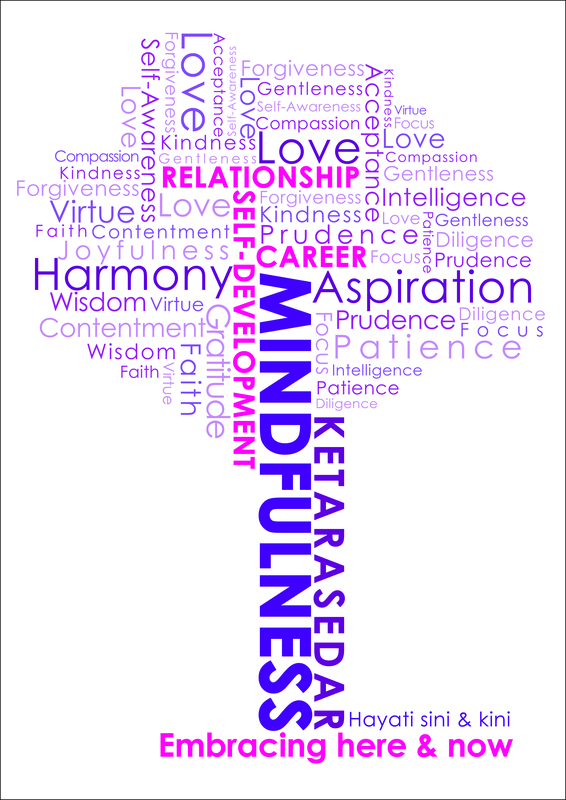 MINDFULNESS (KETARASEDAR in Malay) is a mental state achieved by focusing one’s awareness on the present moment, while calmly acknowledging and accepting one’s feelings, thoughts, and bodily sensations, used as a therapeutic technique (Oxford Dictionary). Emotional Intelligence is one’s ability to perceive and understand emotions, integrate emotion to facilitate thought and to regulate emotions to promote personal growth (Mayer and Salovey, 2001). The main aim of the USM Mindful@Sejahtera project is to pioneer in integrating Mindfulness-based Emotional Intelligence techniques for stress and emotional management in universities, schools, hospitals, non-profit organizations, and corporates in Malaysia. This is accomplished by disseminating Emotional Intelligence skills based on Mindfulness training and thus, improving the practitioner’s overall well-being and quality of life. (ii) HOW is Mindfulness relevant to you? (iii) Simple and Practical Mindfulness techniques. How to sustain your Mindfulness practice in your everyday life?